Three Cheers for the Orange and White! 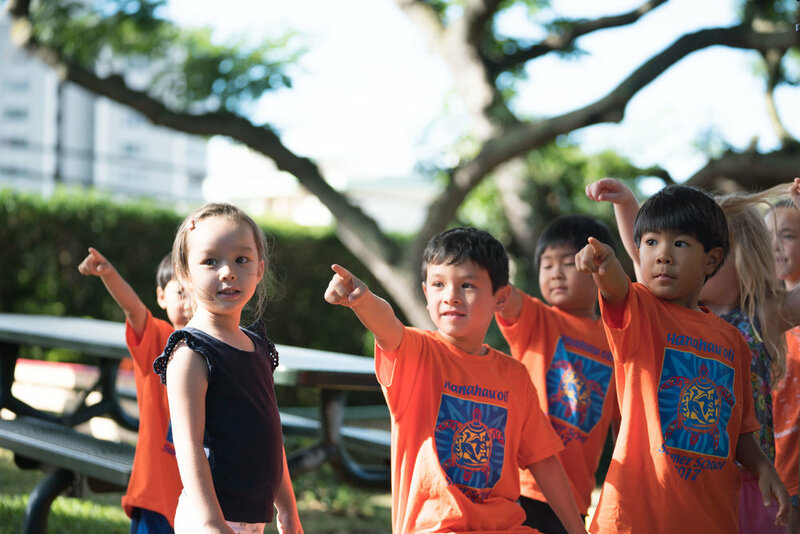 Hanahau‘oli School nurtures life-long learners – children, teachers, and parents. 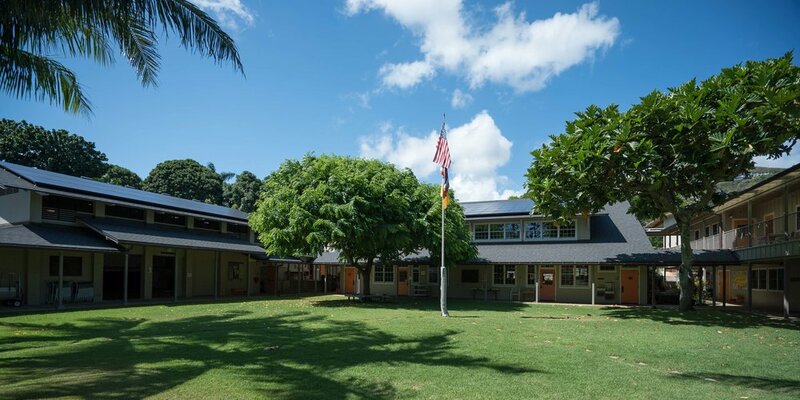 Since the school’s founding in 1918, Hanahau‘oli honors the natural way children learn – through doing – by making learning exciting, challenging and enjoyable. Our intimate and nurturing learning community supports connections between home and school and the world, respecting and celebrating the uniqueness of the Hanahau‘oli child while appreciating the interconnectedness that defines our learning ‘ohana. Grounded in tradition yet embracing of innovation, we perpetuate “joyous work,” committed to being a resource and symbol of learning’s potential. Winter Concert featuring Beginning Band, Concert Band and Brass Ensemble!